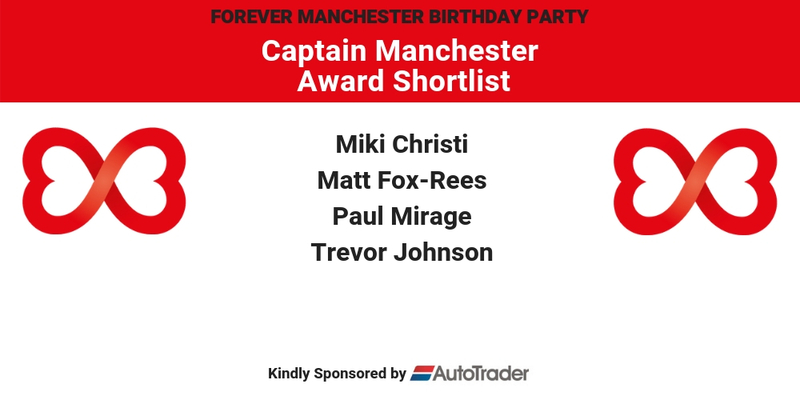 We’re delighted to announce the shortlist for the ‘Captain Manchester Award’ which will be presented at the Forever Manchester Birthday Party on Friday 8th February 2019 at the Principal Manchester. The Captain Manchester Award is given in recognition of an individual with true Mancunian spirit. 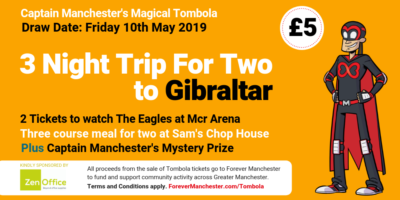 This person has given their time, money, skills or resources to support communities of Greater Manchester; has gone the extra mile and embodies the spirit of Forever Manchester.